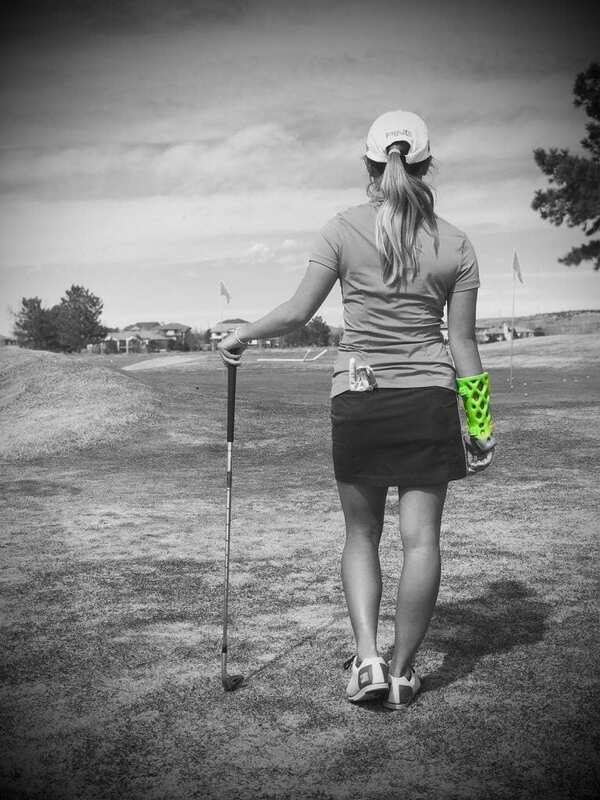 Athletes love ActivArmor because they provide many benefits over traditional casts and splints for an injury, giving them more freedom, improved healing opportunities, helping them get back into the game! 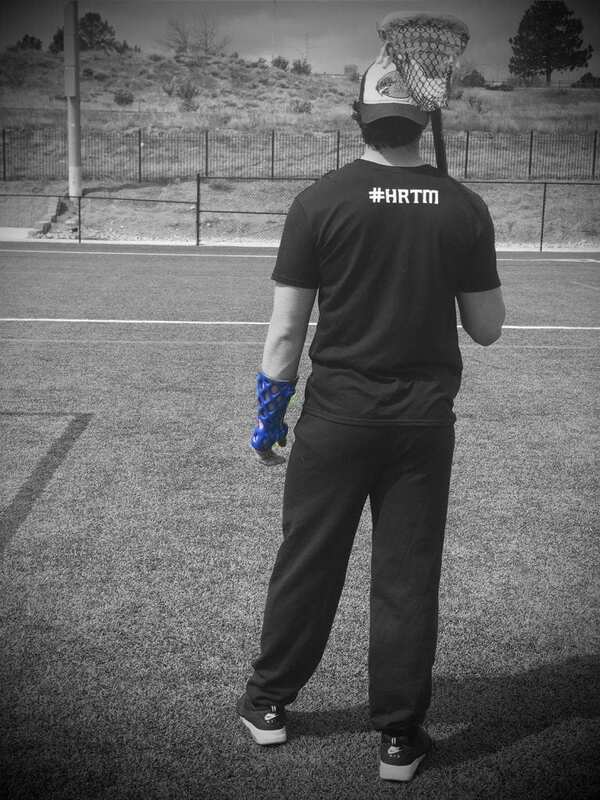 ActivArmor devices are hygienic, waterproof* and breathable – providing a huge advantage to athletes requiring protection and immobilization for injuries. 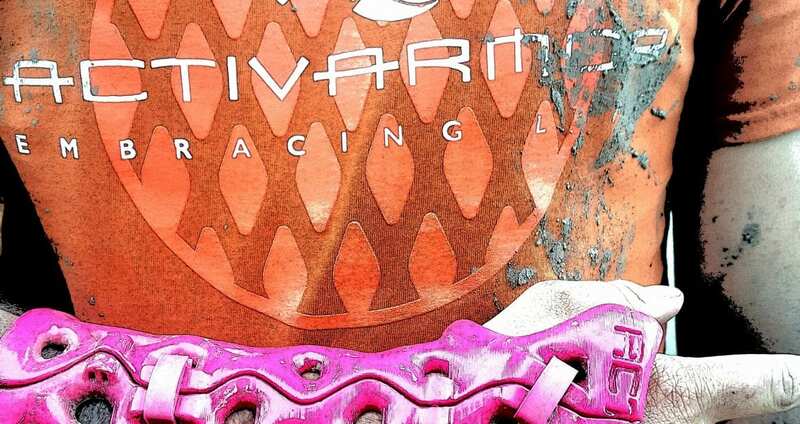 Athletes can continue to train and sweat in ActivArmor – the breathable design and hygienic material will not trap odors or bacteria like traditional casts and splints. They can ice-bath on the sidelines and shower like normal, even hot tub! 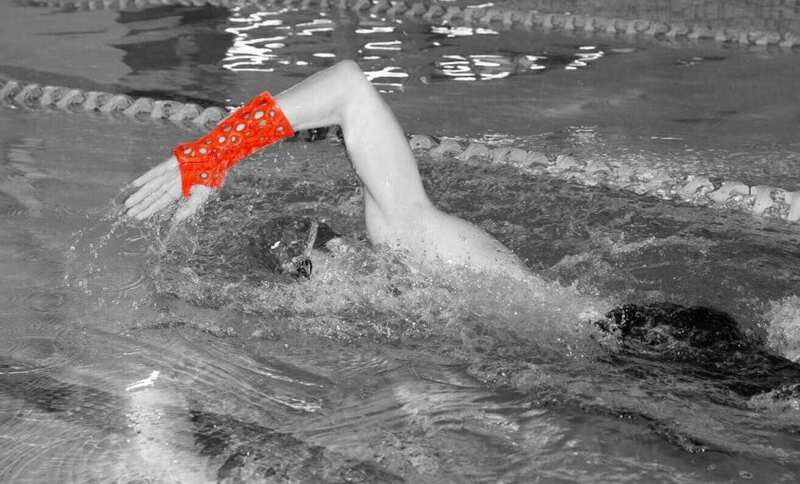 Because of the lifestyle/training freedom, athletes may be more compliant with wearing their support device during recovery – improving healing outcomes and reducing the potential for further injury. 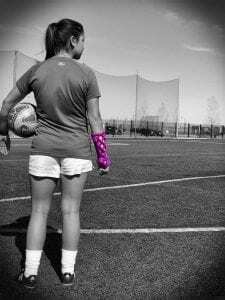 ActivArmor devices are adaptable for use with advanced healing technologies such as bone stimulators, which can reduce bone fracture healing time, muscle stimulators, which can reduce muscle atrophy and rehab time, and TENS devices for pain management without the use of narcotics. Alternative therapies can reduce injury time and allow athletes to get back into the game faster! ActivArmor is being worn by professional athletes, and prescribed by sports medicine doctors across the country, including Dr. Gloria Beim, Chief Medical Officer for the 2014 Olympic Games in Sochi, Russia, and is provided at Colorado Center for Orthopedic Excellence, the official orthopedic medicine provider for the Olympic Training Center in Colorado Springs.